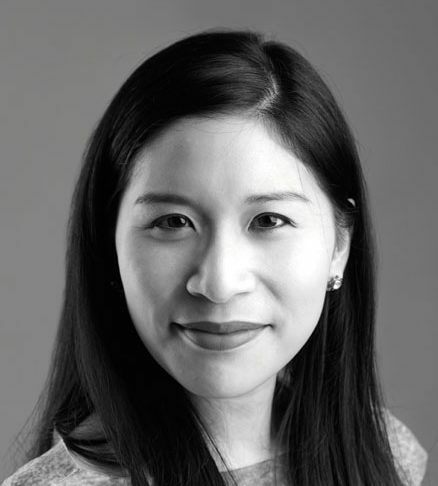 Marisa Yiu is the Co-founder and Executive Director of the DESIGN TRUST initiative, that supports creative and research content related to Hong Kong and the Greater Bay Area, and instrumental in shaping the growth of the NGO since 2014 and the Design Trust Futures Studio programme. 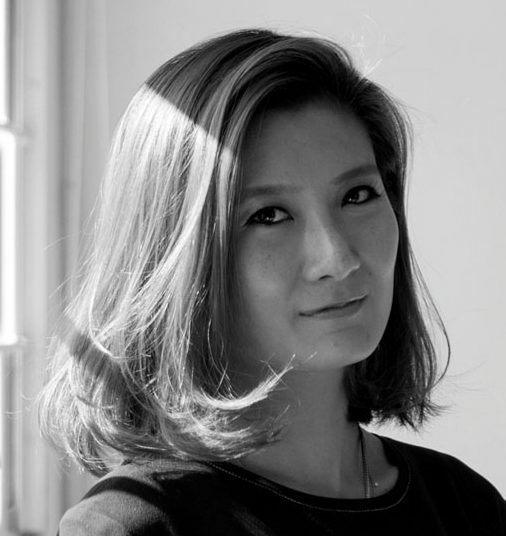 She is also an architect and Founding Partner of ESKYIU, an award winning multi-disciplinary architecture and research design studio actively integrating culture, community, art and technology based in Hong Kong. She was the Chief Curator of the 2009 Hong Kong & Shenzhen Bi-City Biennale of Urbanism\Architecture located at the West Kowloon waterfront; and curated Studio-X Shenzhen. Along with her partner Eric Schuldenfrei, they were awarded the ‘Architectural League Prize’ for their installations featured in the Venice Biennale received Architectural Record’s Design Vanguard recognition and Design for Asia Award for Ephemera, commissioned by Swire Art Basel and Movement culture: installation for Ido Portal. Yiu’s work and writings have been published in A/D, Domus China, MIT’s Thresholds, and Architectural Record among others and spoken at numerous global platforms including TEDxCUHK, BoDW, UNESCO forum and at Harvard’s AsiaGSD conference. 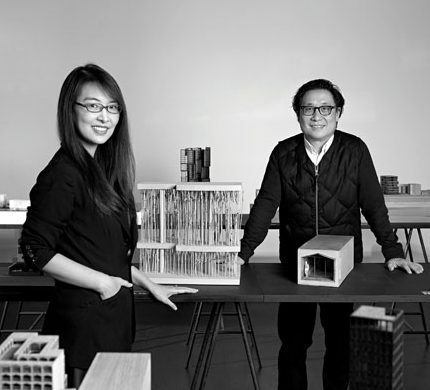 She has taught at London’s Architectural Association, Parsons, HKU, School of Architecture at CUHK. 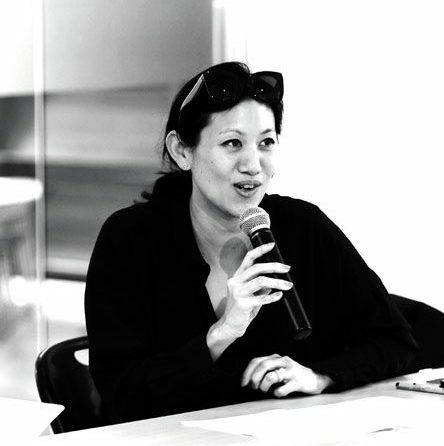 Yiu is an AIA member, HKIA associate, served on the Board of Advisors for RTHK (seven years term), and formerly a Board member of the Hong Kong Ambassadors of Design. Roger is the Executive Director, Project Development, of Haw Par Music Foundation Limited (HPMF), a non-profit organisation set up to oversee the revitalisation of the historic Haw Par Mansion in Tai Hang, Hong Kong, into Haw Par Music Farm – a centre for cross-culture exchange through music, heritage and the arts. Roger is also an Adjunct Associate Professor at the School of Architecture, Chinese University of Hong Kong, and has lectured at architectural schools in universities across the UK, including Bath, Nottingham, Central England, (Birmingham) and Plymouth. Actively involved with both the Royal Institute of British Architect (RIBA), Roger is also the Council Member representing the Asia and Australasian region as well as Chairman of the RIBA Hong Kong Chapter, and the Hong Kong Institute of Architects (HKIA), where he is a member of the Heritage and Conservation, Education Development and Accreditation Committees. Michelle is the Design Director, Asia Tai Ping, has worked with Tai Ping for close to two decades. Building on her knowledge in fine arts and design, she has gained extensive project experience on handmade and machine-made carpet design in commercial, luxury retail and residential sectors, as well as production planning and estimation. Over the years, Michelle collaborates continuously with renowned designers. Her contemporary yet elegant style won the favour of Peter Marino and Andre Fu, creating exquisite and unique pieces that enrich spaces. Today, with a unique experience blending creativity and rigor craftsmanship, she is in charge of developing Tai Ping collection. Michelle is also a pianist and composer. 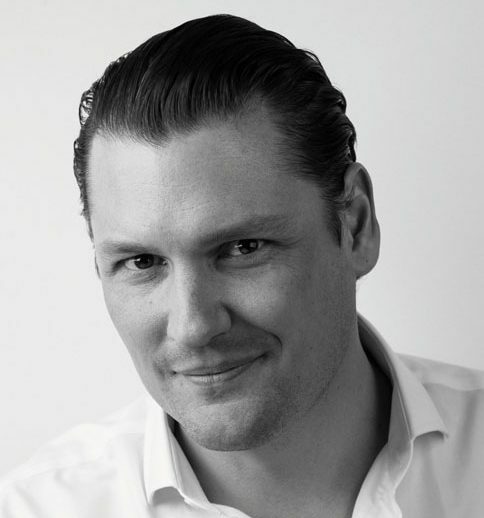 Michael Young founded the Michael Young Studio in 1993 with the aim of providing exclusive, quality design services across an eclectic range of markets – from interiors to technology. After nearly a decade working across the UK and Iceland, Michael was enticed to Asia by his passion for pioneering technology. Today Michael Young Studio is considered to be one of the most exciting and formidable design companies operating in Asia, responsible for designing award-winning icons for its clients that last a lifetime and are presented in museums globally. The studio specialises in creating modern design through exploring the endless possibilities Asia’s technological ingenuity provides. Propelled by the momentum created through collaboration with Chinese industrialists, the studio captures the strengthening ties between local industry and design, and exemplifies the skills of Asia’s industrial innovation. Hong Kong native, designer and artist Douglas Young is the founder and creative force behind Goods of Desire, an original Hong Kong lifestyle brand. Douglas is a leading voice regarding design, arts, creativity and entrepreneurship in Hong Kong and is often called upon to share his views on Hong Kong culture and identity. He hopes, through his work, to inspire future generations of designers to seek inspiration from Hong Kong and foster pride in the community. In 2017, Douglas was awarded the Honorary Doctorate of Humane Letters by Savannah College of Art & Design. Studio Swine (Super Wide Interdisciplinary New Explorers) is an art collective established in 2011 by Alexander Groves and Azusa Murakami. Their work straddles between the spheres of sculpture, installations and cinema, blending poetry and research into immersive experiences. The studio adopts an unique approach to each work, drawing on the distinctive resources and vernacular aesthetic of its cultural, historic and economic landscape. Professional training in art and architecture allows the studio to bridge rich and emotional narratives with rigorous technical and spatial awareness. Studio Swine’s films have been awarded at Cannes and other film festivals around the world and their work have been widely exhibited at institutions such as the Victoria & Albert Museum in London, Pompidou Centre in Paris, and the Venice Art and Architecture Biennales. He is passionate about building truly great teams, helping develop strategies and driving growth for clients and brands. 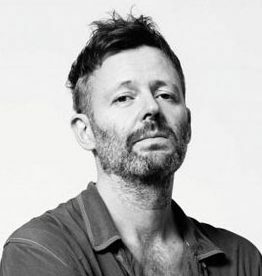 Over the course of the past two decades, he has worked with business, cultural and design leaders from organizations such as Asics, Samsung, GE, Unilever, Sonos, Harvard University, the University of Pennsylvania, and the Ullens Center for Contemporary Art in Beijing on a range of design initiatives. He serves on the Design Council for IE Business School in Madrid, and was previously an External Advisor and Guest Lecturer at Designskolen Kolding in Denmark, where he organized the first BRAND x (Place) Conference in May 2015. He has served on the design faculty of the University of California – Berkeley, Columbia University, and California College of the Arts and has been a lecturer and guest critic at Universities and conferences worldwide. Having close to 30 years of experience in academia, Puay-Peng’s main interest is to integrate research, teaching and practice in his research areas of architectural history and conservation practices. 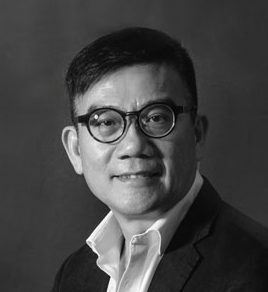 Prior to joining the National University of Singapore (NUS) in 2017, Puay-Peng was Professor of Architecture and served as Director of School of Architecture and University Dean of Students at The Chinese University of Hong Kong. Sustaining his research is the quest to understand religious culture and its architectural forms. His main focus is Buddhist architecture and ritual of medieval China. Puay-Peng is a conservation consultant, architect and adviser to some 100 conservation projects in Hong Kong since 2013, including PMQ, Haw Par Villa, Comix Homebase, Oil Street Art Space, Court of Final Appeal, and New Campus for Chicago University Booth School. Puay-peng Ho was also appointed to many public and private boards and committees in Hong Kong, including as Chairman of the Lord Wilson Heritage Trust, member of Town Planning Board, Antiquities Advisory Board, and the Housing Authority. 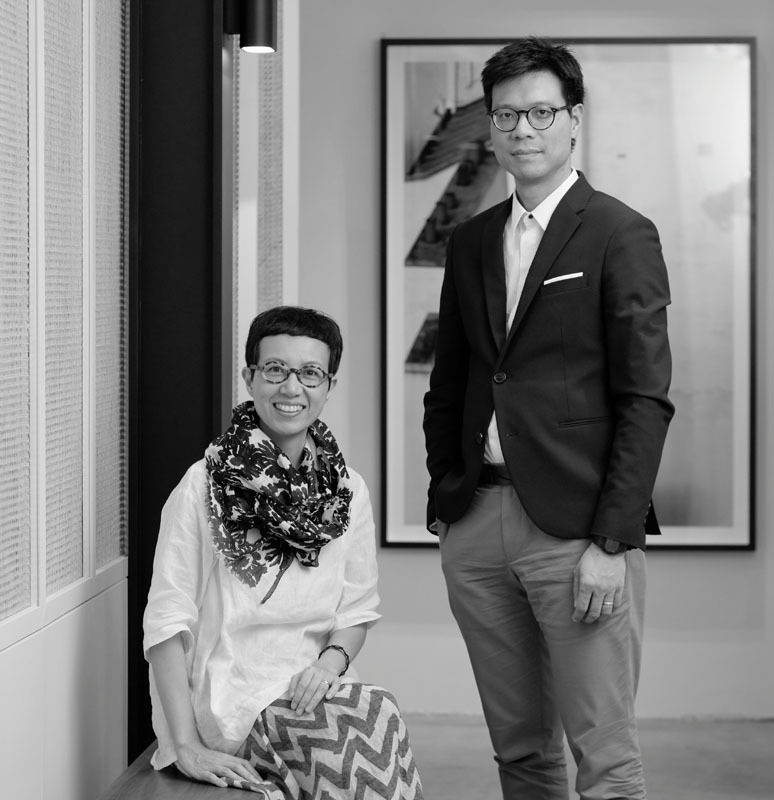 Lyndon Neri and Rossana Hu are the Founding Partners of Neri&Hu Design and Research Office, an inter-disciplinary international architectural design practice based in Shanghai, China, with an additional office in London, UK. Neri&Hu are the Overall Winner of The PLAN Award 2018; named EDIDA Designers of the Year 2017 and Interior Designers of the Year of Iconic Awards 2017 by German Design Council, Maison&Objet Asia Designers of The Year 2015 and Wallpaper* Designers of The Year 2014. In 2013, they were inducted into the U.S. Interior Design Hall of Fame. Their practice was the 2011 INSIDE Festival Overall Winner, won AR Awards for Emerging Architecture in 2010 by Architectural Review and was one of the Design Vanguards in 2009 by Architectural Record. 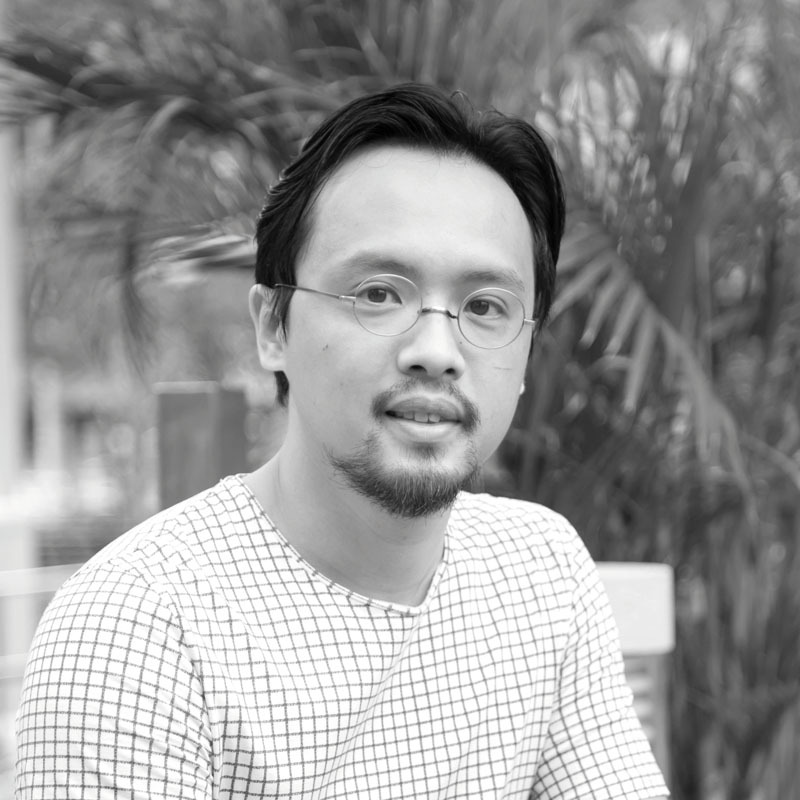 Lyndon Neri also serves on the International Advisory Council of Design Trust, an initiative of the Hong Kong Ambassadors of Design. Frank Leung & Irene Lai founded via. in 2009 and has created notable works that include multi-purpose arts space ArtisTree; boutique workplace W50; and urban sanctuary 28 Aberdeen. Frank is the driving force behind the award winning architecture & design studio via; and Irene develops via.’s external profile, covering areas including publicity, media, and client relations. A graduate of the University of Texas, Austin, Frank’s professional trajectory as an architect and design manager at a major real estate developer covers signature projects including Hong Kong Cyberport, ICC, Shanghai IFC, and West Kowloon Cultural District. Believing in a holistic approach in architecture and design, Frank created via. as “a path of design” where all creative disciplines converge. 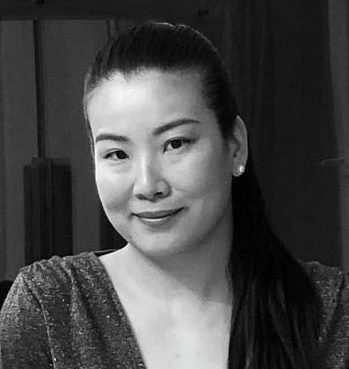 As a graduate of UC Berkeley and SCIARC, Irene gained a wealth of experience in bespoke projects while at renowned architectural practice Ronald Lu & Partners, and is well versed with the administrative side of design practices. 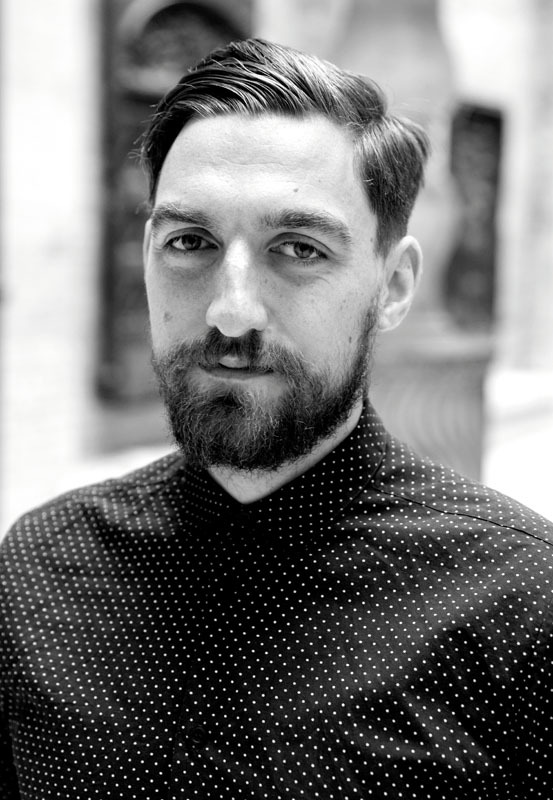 Brendan Cormier is a senior design curator at the Victoria and Albert Museum. He was the lead curator for the V&A Gallery at Design Society which opened in December 2018 in Shenzhen, China. He has also curated exhibitions for the Venice Biennale of Architecture, the London Design Biennale, the Urbanism\Architecture Bi-City Biennale, and the London Design Festival. Much of his recent curatorial work focuses on re-situating reproductions and copies into a wider ecosystem of design; and how they play a vital role in design education, creative production, and cultural preservation. Prior to working at the V&A, he was the managing editor of Volume Magazine. Brendan Cormier is a recipient of Design Trust Feature Grant for his project entitled “Unidentified Acts of Design. Xavier Tsang is a designer and candle artisan. 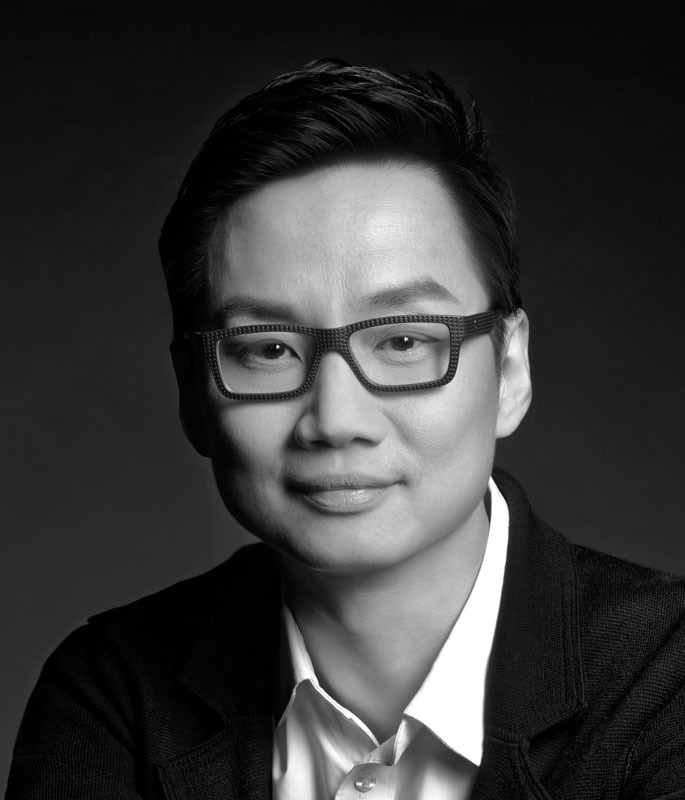 He holds a BA in Design Engineering from The Chinese University of Hong Kong since 2005, and has been awarded the Asia Design Excellence Award (2012), 40 UNDER 40 Award from Perspective Magazine (2013) and the Young Design Talent Special Mention Award (2013). In 2009 he co-founded his first design studio Atelier Poesia in Milan. After returning to Hong Kong, he began creating and exhibiting his works of wax and candles, under the label BeCandle. BeCandle has been sold internationally and featured in major design exhibitions including the Salone del Mobile in Italy and Maison et Objet in Paris. Inspired by Italian family-run atelier businesses, he set up an atelier shop in Sai Kung, Hong Kong in 2017. Xavier Tsang is a participant of Design Trust Futures Studio 2017 and 2018. 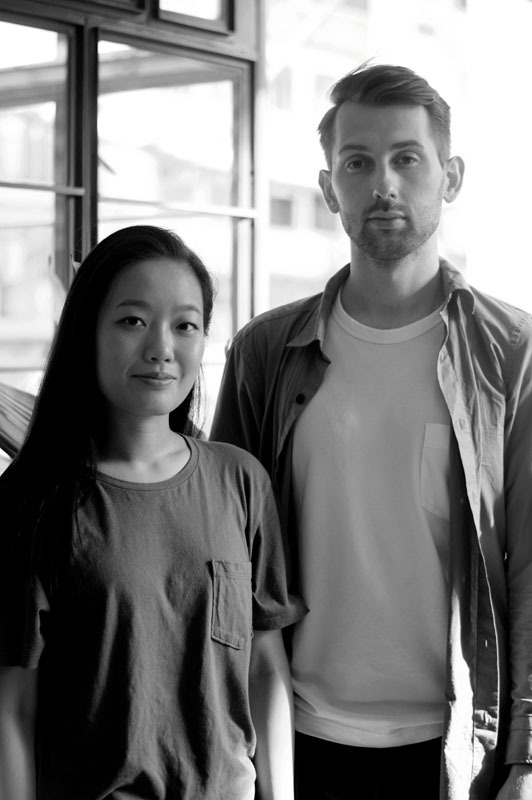 Studio Florian and Christine is a two-person lead, multidisciplinary design studio. 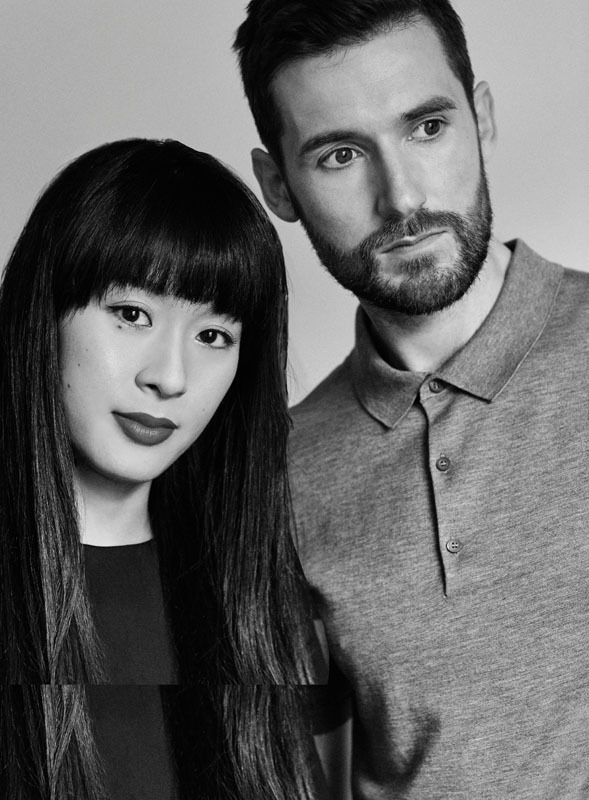 The duo has expertise in industrial design, and fashion and material innovation design and are both MA graduates from Central Saint Martins College of Art and Design. Their studio is exploring the intersection of science, craft and sustainability. The collaboration between the two disciplines involves creating structural forms while investigating sustainable materials and how they may be utilised for design led social innovation. As a studio, their design mission is to push to the boundaries of sustainable materiality and craft processes and how they can be used for future forms and functions. Florian Wegenast and Christine Lew are recipients of Design Trust Seed Grant for their project entitled “Hong Kong Harbour: Future Sea Craft”. Hong Kong lettering designer, graphic design, and musician. Adonian was born in 1986 and graduated from Hong Kong Polytechnic University in 2009. 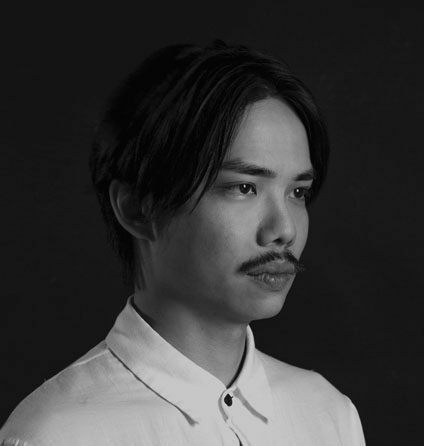 He cofounded Trilingua Design with Chris Tsui in 2010, and cofounded restaurant and cultural space “tfvsjs.syut” with his music group “tfvsjs”.Since 2011, Adonian has been researching on Hong Kong BeiWei Kaishu. He is now in the process of reinterpreting and redesigning this lettering style under today’s aesthetics and technological context. 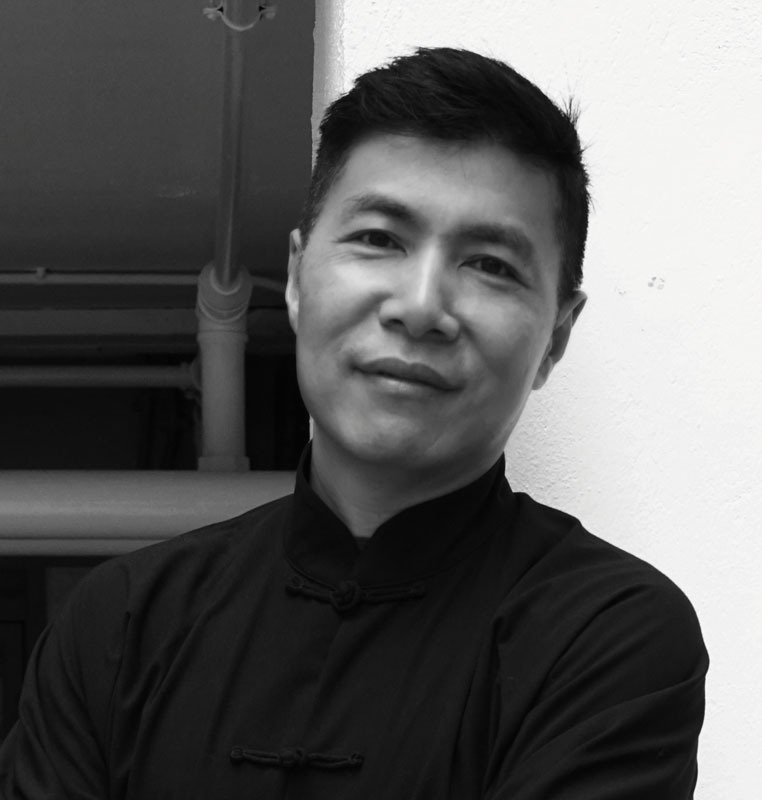 Adonian Chan is a recipient of Design Trust Seed Grant for his project entitled “Hong Kong Beiwei Kaishu”. Loom Loop was founded by Polly and Andy – the duo of a dreamer and a perfectionist. The brand was started from a special encounter of the 300-year- old heritage fabric “Canton silk” in Guangdong province. Polly and Andy were then determined to establish a designer label in a compact design studio in PMQ to preserve the heritage. They saw the potential of this forgotten fabric, and were driven to design high-quality clothes which reflect its true value. The brand DNA has a strong emphasis on sustainable fashion and conservation of traditional craftsmanship. Its core concept is to retell stories of the past in the present and introduced to into the brand’s contemporary designs, as well as designers’ passion and commitment to preserve heritage. 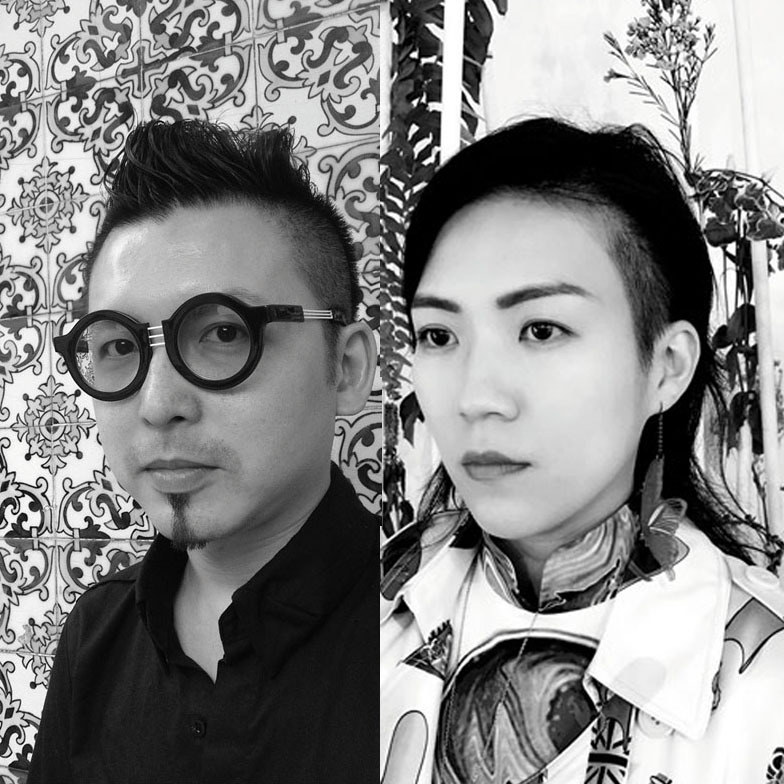 Polly Ho and Andy Wang are recipients of Design Trust Seed Grant for their project entitled “Rejuvenation of Canton Silk Fabric and Traditional Chinese Needlework”. Sharon de Lyster (Tsang) is a fashion trend forecaster and founder of textiles studio Narrative Made. She specialises in researching and analysing how Asian cultures impact style preferences and textile creations. de Lyster combines extensive experience and knowledge in Asian heritage textiles, sustainable fashion production and design to champion textiles cultural conservation and ethical sourcing through her brand Narrative Made. She is a consultant at global trend forecasting agency, WGSN, contributor of online handcraft magazine, The Kindcraft, and guest lecturer at The HK Polytechnic University. Her work has been featured by international media such as Associate Press, The Washington Post, SCMP and Not Just A Label. de Lyster was educated in Central St Martins College of Art and Design in London, Fashion Institute of Technology in New York and holds a degree in Fashion and Textiles Design from The Hong Kong Polytechnic University. Sharon Tsang de Lyster is a recipient of Design Trust Seed Grant for her project entitled “The Textile Atlas”. 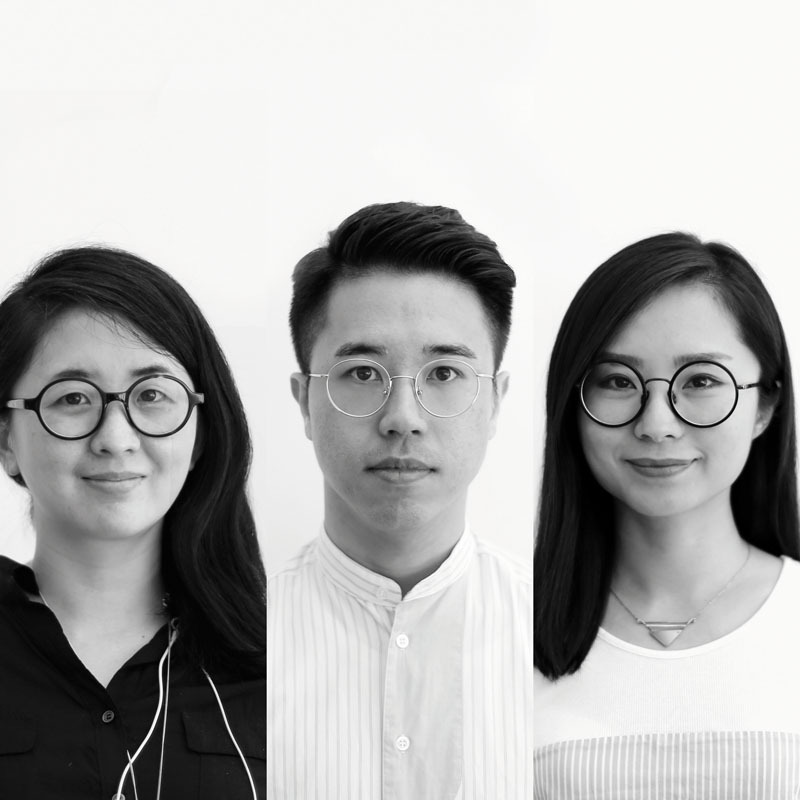 Ire Tsui, Rony Chan and Michael Leung are the founding members of design* lab, an independent research and production laboratory specializing in interdisciplinary design practices. Micro Factory is the pilot research and design project, aimed at exploring new narratives through curated objects with designers, craftsmen, makers, innovators and local industries from Hong Kong and PRD region. Micro Factory is an experimental concept for old and new, high and low, crafts and technologies. The Project will explore new design implementations through different public activities. Ire Tsui, Rony Chan and Michael Leung are recipients of Design Trust Feature Grant for their project entitled “Micro Factory”. Latitude 22N is a Hong Kong based design studio established in 2008 by designer and artist duo Julie Progin and Jesse Mc Lin. Julie & Jesse create their own, personal line of latitude, drawing upon their different backgrounds and experiences to find a fresh perspective on their own traditions. The duo’s roots are anchored in local heritage. Their story is one of making. They create porcelain collections in which design and skill come together always seeking to work in places and with people with amazing history and expertise. The creation of each item stems from the collaboration between Julie & Jesse and the makers– it weaves and forms their story. Their work balances on the fine lines between design, craft and art making use of function and experimental making processes as a pretext for visual discourse. The narratives in their works are instilled with comments on design manufacturing in the context of heritage, nature versus industry, consumption and waste. 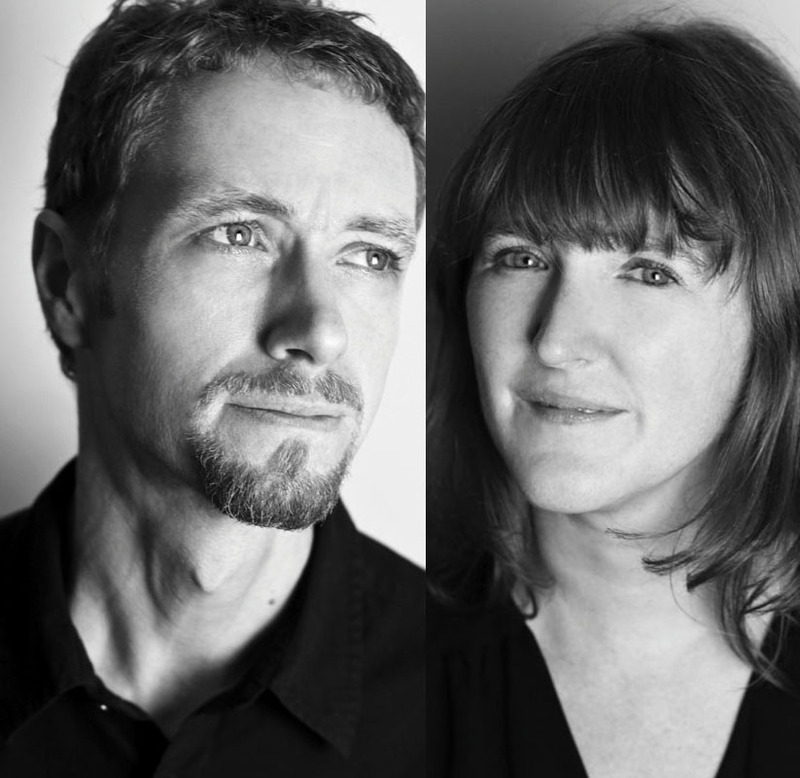 Julie Progin and Jesse Mc Lin participated in design*lab’s Feature Grant research. Elaine Yan Ling Ng is a recipient of Design Trust Feature Grant for her project entitled “UN/FOLD Weaving Time Travel”.